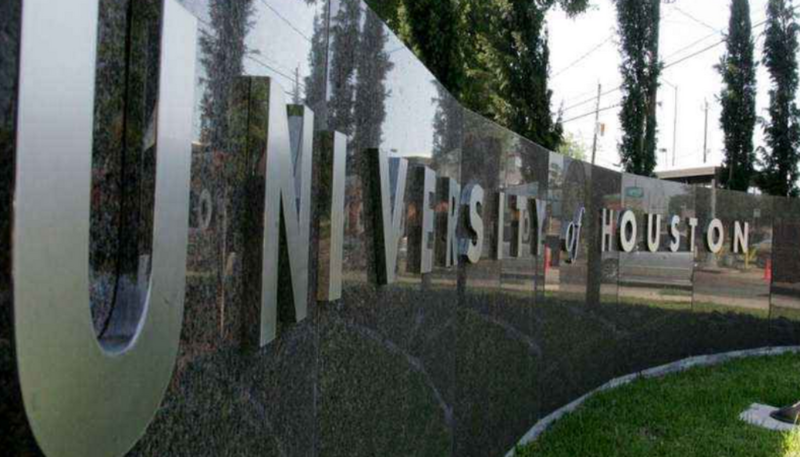 Attorney Stanley Schneider and Attorney Kevin Fine represented a college athlete who along with two friends had visited a University of Houston campus dormitory. During the course of heavy partying, a room was burglarized of a stereo and VCR. The defendant and both of his friends were charged as a result of the police investigation. The defendant claimed he was present in the building, but did not participate in the burglary. One of the defendant’s friends chose to remain silent and make no statement, while the other friend gave a tape-recorded statement to our Investigator confessing to the burglary and exonerating the defendant. Investigators also found a witness who could verify the defendant was with her when the burglary occurred. The package was presented to the Grand Jury, which resulted in the defendant being No Billed and being able to remain on his athletic scholarship. If you or a loved one were wrongfully accused of a crime, and you would like a criminal investigation on your behalf, contact Gradoni & Associates at 281-440-0800.